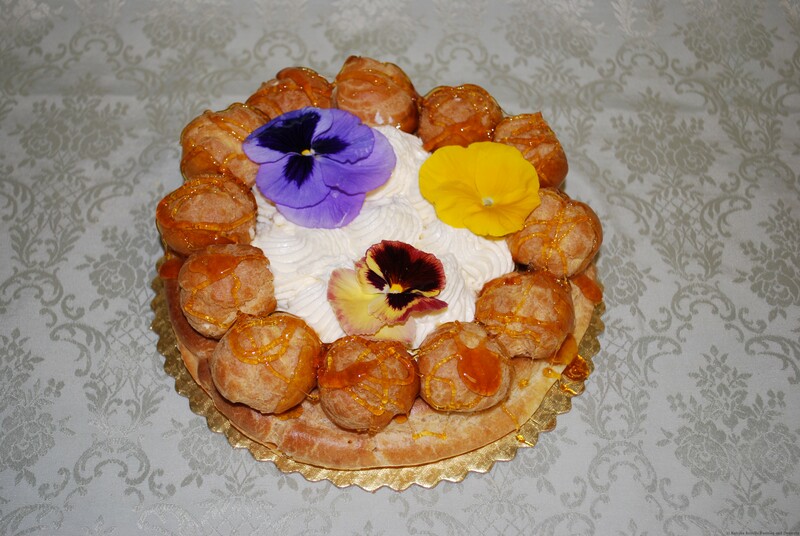 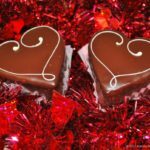 In addition to our regular line of enticing cake and cookies, we are offering a tempting selection of special desserts for Valentine’s Day, including several delightful individual dessert options. 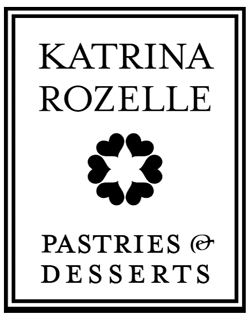 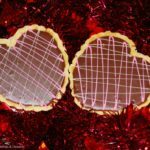 At Katrina Rozelle, we make it easy to express your love deliciously, so you are sure to find the perfect delectable to remember your special someone. 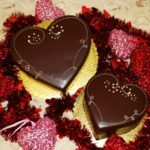 To find out more information on our Valentine’s Day Menu, please click here. 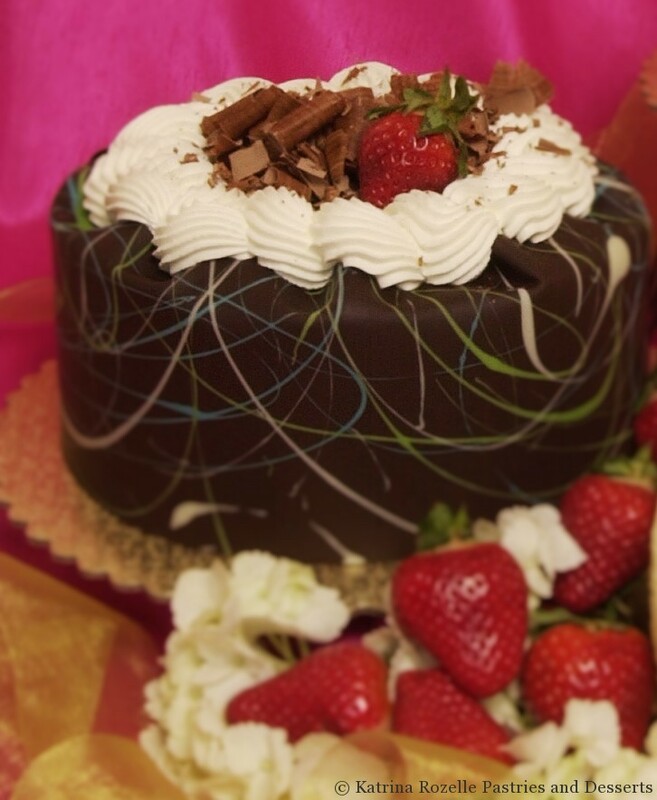 Most of our Valentine’s Day specials will be available through Valentine’s Day.